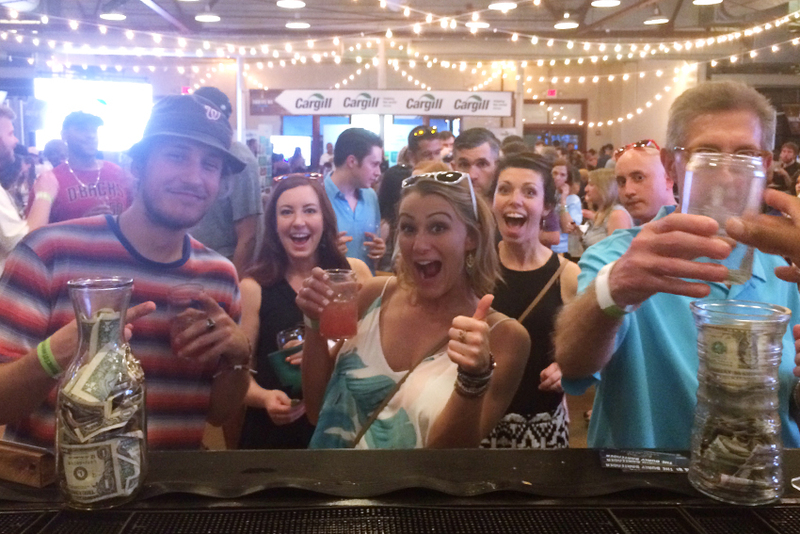 Book our Mobile Bar for a completely unique experience! Serving a packed house at Thrive NC! We also offer cocktail workshops! Fresh ingredients lend to the freshest cocktails. Jeffery serving up a Tito's Lemonade! Our attention to detail at your event starts with amazing handcrafted ice! Craft Cocktails & Fellowship. Purveyor of Spirits. 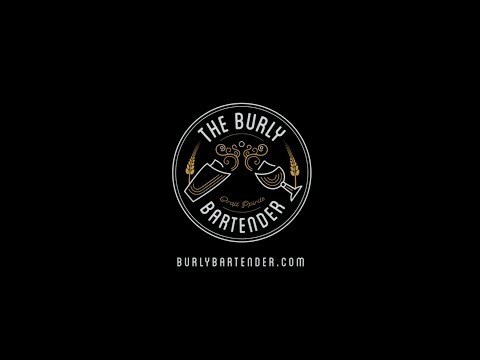 The Burly Bartender is a bespoke craft cocktail service based in Raleigh, NC. From garden parties to weddings we cater for all your beverage needs. We also cater to non-alcoholic events as well! We concentrate on crafting cocktails with seasonal ingredients, fresh squeezed citrus, house made syrups, premium spirits, and small-batch liqueurs. We honor service, innovation, and tradition. 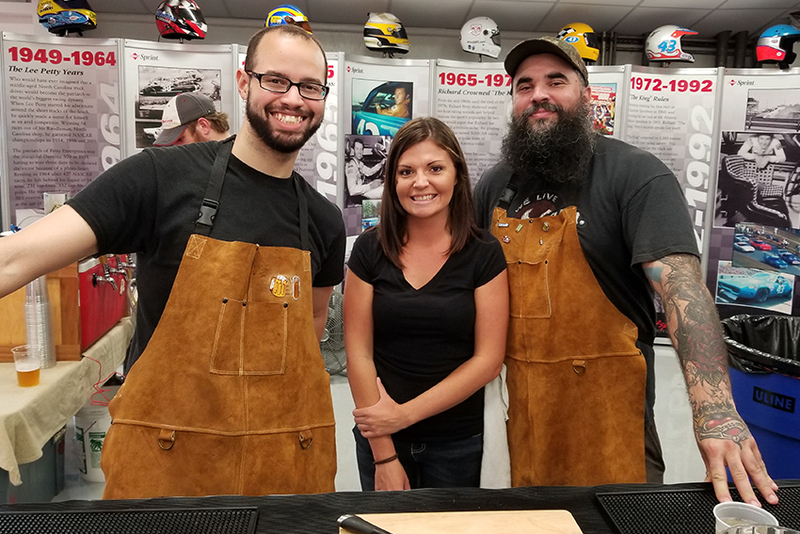 We’ve had the pleasure of having The Burly Bartender at an event we hosted. It was such a special addition. 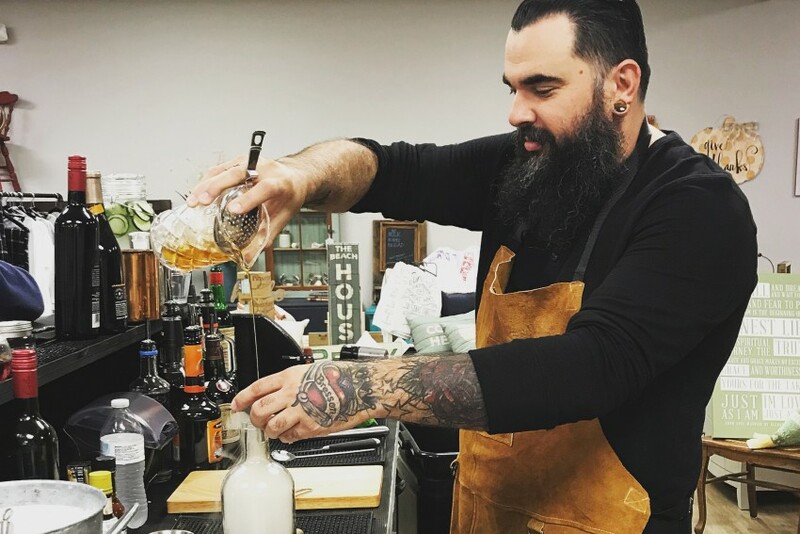 His bartending skills go behind pouring simple cocktails. Shane has a talent for pouring outstanding innovated new cocktails. We’ve already booked him for our next event! You should too! We combine the classic cocktail with modern-day molecular mixology while concentrating on making well-balanced cocktails with unique flavor profiles. Gone are the days of store bought sweet n’ sour and margarita mixes. A fresh and fertile spirit revolution is upon us, and the Burly Bartender is leading the way with inventive and culinary cocktail masterpieces. We concentrate on crafting cocktails with seasonal ingredients, fresh squeezed citrus, house made syrups, premium spirits, and small-batch liqueurs. We craft yearly as well as seasonal menus of bespoke cocktails. Our cocktails and service are given the same attention to detail as a four-star restaurant; our bartenders are trained as chefs; ingrained skills in utilizing produce and herbs are that are carefully sourced and procured fresh for every event. 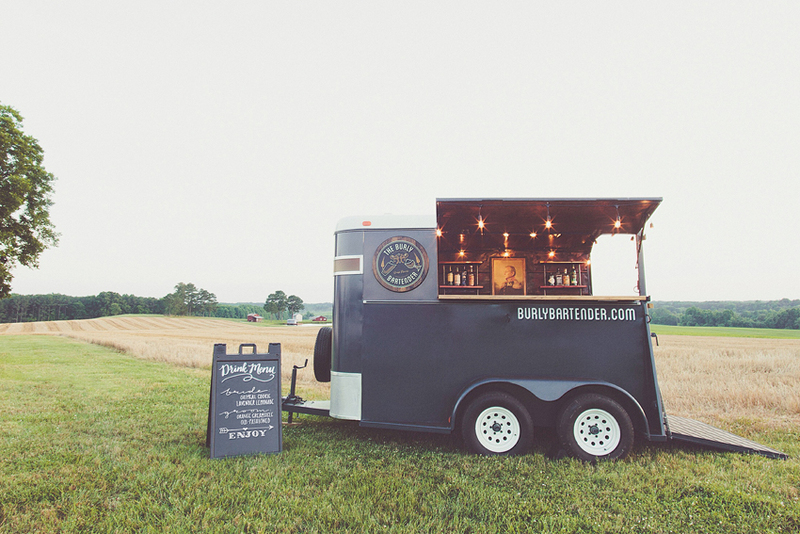 The Burly Bartender is a bespoke craft cocktail service based in Raleigh, NC. From garden parties to weddings we cater for all your beverage needs. Include in all of our packages is your own personal bartender, stock, plastic or premium glassware, & customized printed menus. We truly believe every event is different so every menu is totally crafted just for you. Tailored to your tastes and wants, we will do everything we can to make your day memorable.